One of graphene’s “weaknesses” is a strength in the manufacturing process. Researchers have been singing the praises of graphene ever since it was first isolated from graphite back in 2004. That’s not terribly surprising given the unique properties the two-dimensional material possesses. Graphene has since proven useful for everything from superconductors to microchips to tougher-than-steel rubber bands, but despite the wealth of research, manufacturing graphene for large-scale commercial use has remained problematic — the process is simply too costly and complicated. University of Connecticut chemistry professor Doug Adamson might be able to change that. He and his colleagues have figured out a cost-effective way to synthesize this wonder material, and perhaps best of all, Adamson claims his method synthesizes graphene in its pure, unoxidized form. The research has been published in ACS Nano. Adamson’s method takes advantage of one of graphene’s typically undesirable characteristics: its insolubility to most solvents. After placing graphite in an interface of water and oil, the material spreads spontaneously to cover the interface. There, it becomes trapped in individual, overlapping graphene sheets that can be locked in place using plastic or other cross-linked polymers. “The innovation and technology behind our material is our ability to use a thermodynamically driven approach to un-stack graphite into its constituent graphene sheets, and then arrange those sheets into a continuous, electrically conductive, three-dimensional structure,” Adamson explained in a UConn press release. 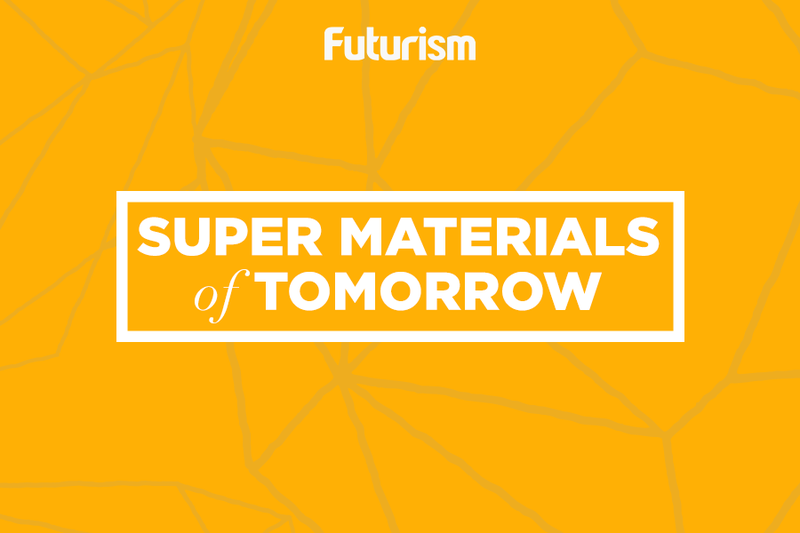 The “graphene” most researchers use in their studies is an oxidized version of the material. Adding oxygen to graphene makes it easier to work with, but it also increases the cost, requires the use of hazardous materials, and adds time to the manufacturing process. It also reduces graphene’s mechanical, thermal, and electrical properties — essentially what makes graphene great. Now that Adamson’s team has found a way to produce this pristine graphene, they’re looking forward to potential applications. One of those is desalination. The group created a startup, 2D Material Technologies, that is working on a device that uses their pure graphene and a process known as capacitive deionization (CDI) to remove salt from brackish water. While much has already been accomplished using graphene, a technique like Adamson’s that can easily be scaled up for the mass production of the material could lead to an explosion of new research and commercial applications. A bit more than a decade after its discovery, all the wonder of graphene could finally be taken advantage of in a meaningful way.